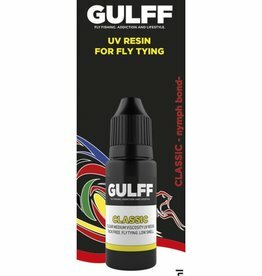 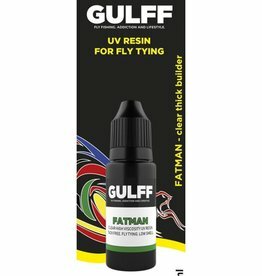 Gulff Classic resin is the best option for small fly body building and general nymph bonding. 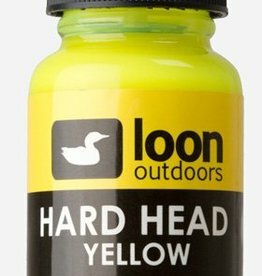 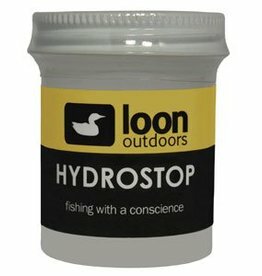 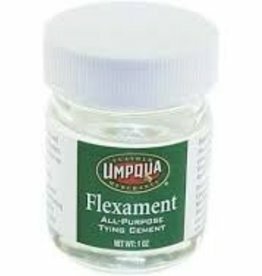 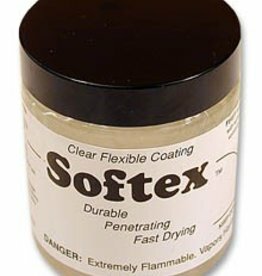 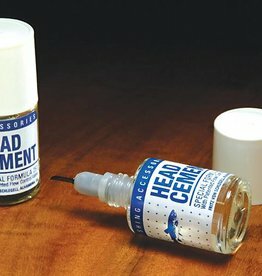 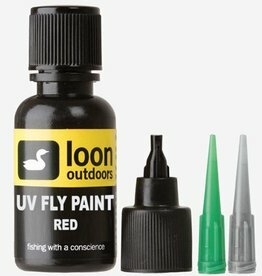 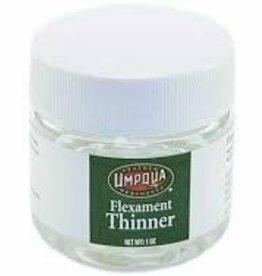 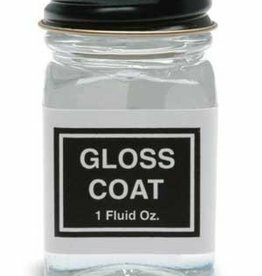 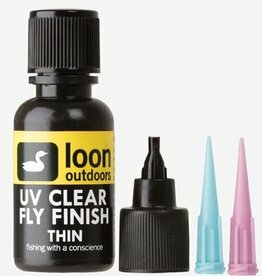 Recommend for larvaes, pupas, nymphs, scuds and small detail bonding. 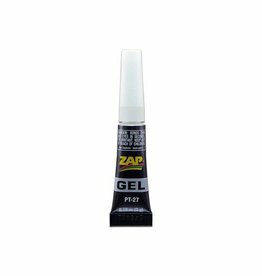 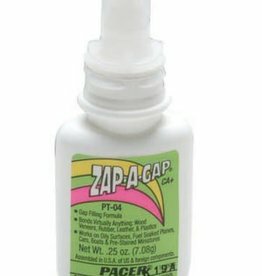 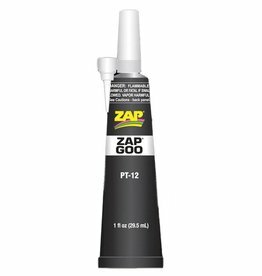 ZAP GOO is an excellent adhesive for today's high tech composite airplane, boat, and car hobby products, and great for all of those fix-it, mend-it, seal-it, and stick-it jobs around the house. 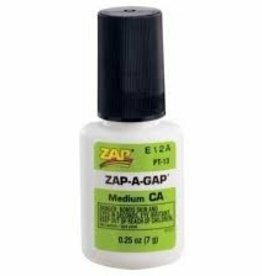 1 fl oz tube.